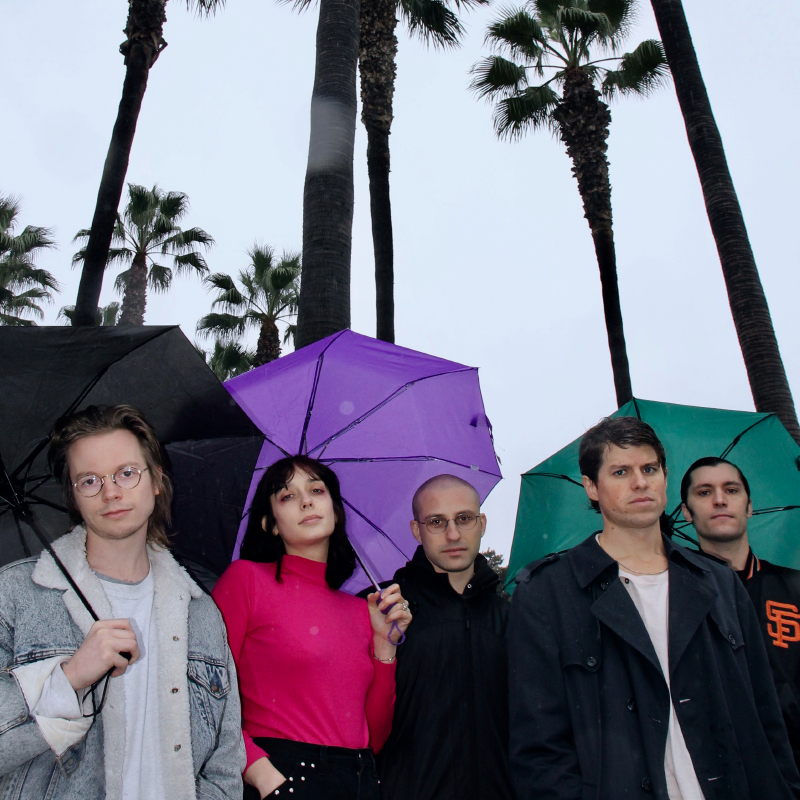 When Wand played here in 2015 they were a whirlwind of psychedelic rock. Cory Hanson and his band created three rapid-fire, raucous LPs in just 14 months throughout 2014 and 2015. Their high-octane garage-psych was a thrilling rush and established them as one of the most prolific bands in America. Then Plum, the Los Angeles band’s fourth LP, saw them slow down and broaden their palette, with their songwriting spiraling gloriously in all directions. Being shape-shifting innovators really suited them: this was the sound of a band who wanted to explore and it was glorious. Last year’s eclectic Perfume EP saw them keep marching forward – the chemistry that fizzes through the band on stage bubbling joyfully through the record. And with brand new record Laughing Matter coming out in April, we knew it was time to get them back to Larmer Tree Gardens.